We offer an English Language Plus programme which combines English language tuition in a classroom, with a chosen Specialist Option of either a sport, music (vocal or instrumental) or dance. Students follow a comprehensive programme of English tuition for half of each day. For the other half of each day, they will receive specialist coaching or tuition in their chose Specialist Option. We know that combining English language studies with an activity that students really enjoy, is the most effective way to learn a language. They practice their English in an engaged and relaxed environment. We employ only experienced coaches, teachers and tutors who work closely with our Academic Manager to provide students with an engaging environment in which to practice their English, alongside their chose Specialist Option. Our English Language Plus programmes build language confidence and life skills in one great package. With almost 30 years’ of experience, we know that this is a combination that really works. 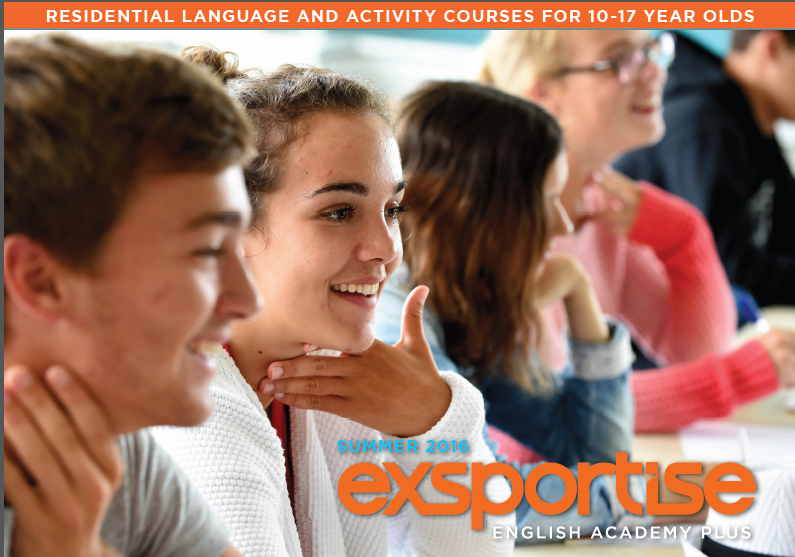 Our English Language programme can be combined with music, dance or a sport including hockey, tennis, golf, basketball, rugby, horse riding, or one of our Arsenal Soccer Schools. I ragazzi non sono seguiti. Il corso di calcio che dovrebbe esser il fiore all'occhiello dell'organizzazione è fatto male e i ragazzi si annoiano. Il cibo non è buono. Tutto quello che viene presentato sul loro sito non corrisponde alla realtà: dal cibo all'organizzazione ai corsi è tutto di pessima qualità gestito al risparmio nonostante i prezzi siano invece superiori alla media.